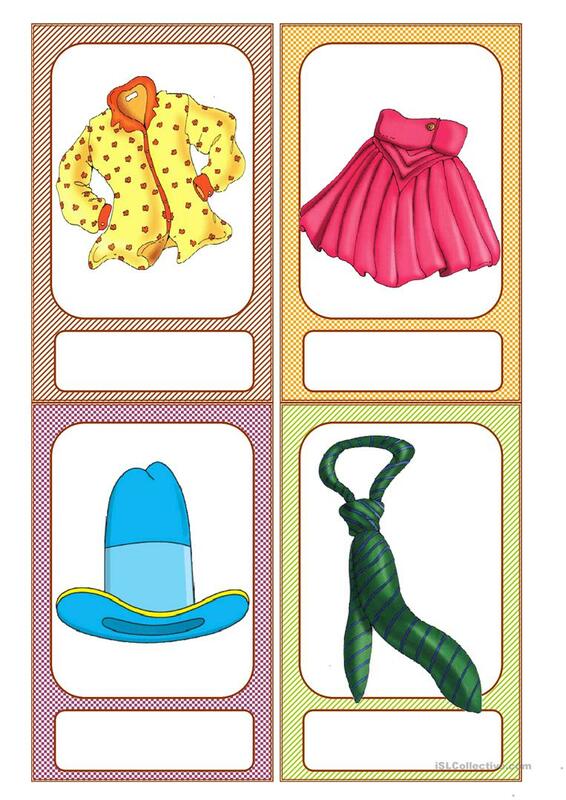 The above downloadable worksheet is recommended for elementary school students at Elementary (A1) level. 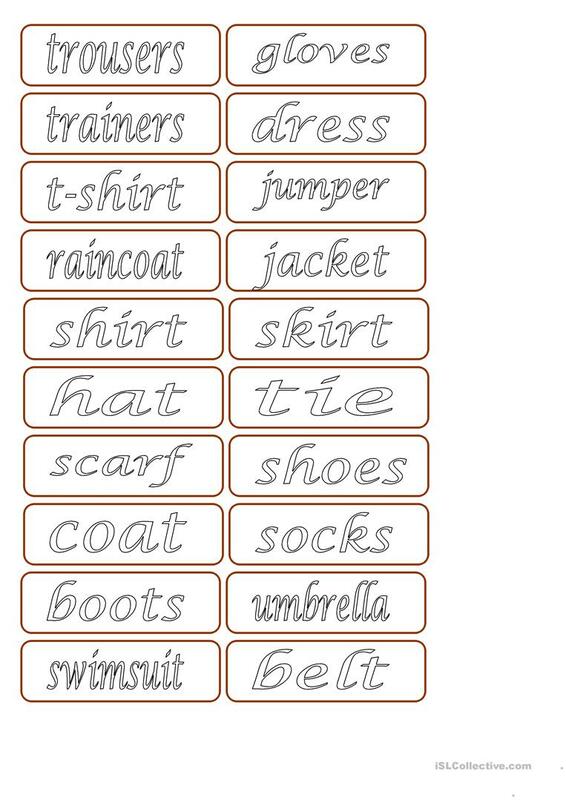 It is valuable for practising Nouns in English, and is useful for honing your pupils' Listening, Speaking and Reading skills. 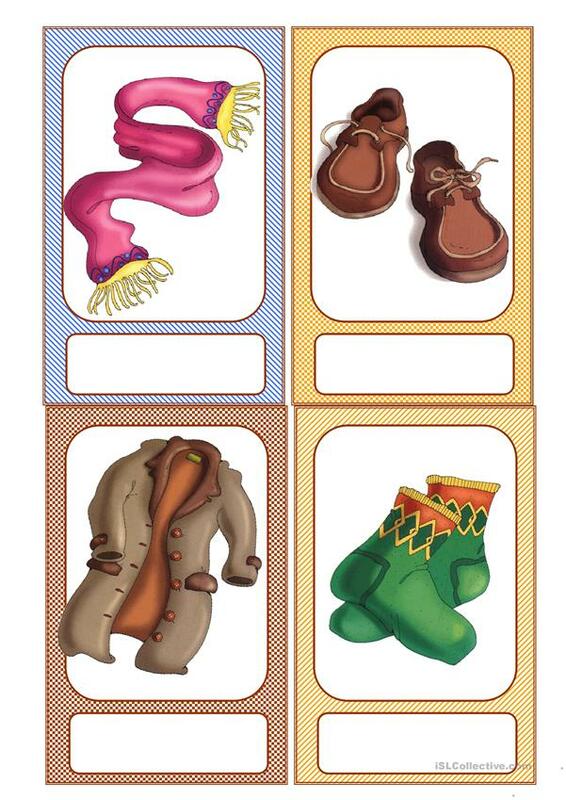 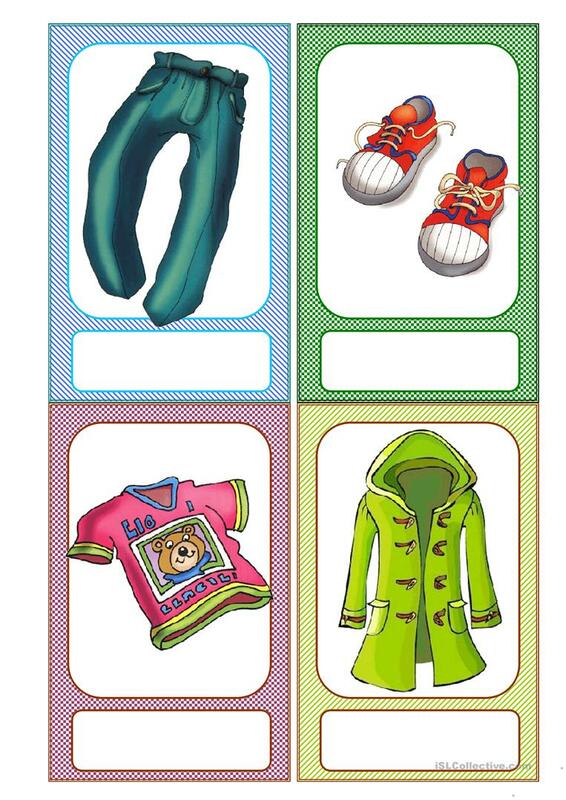 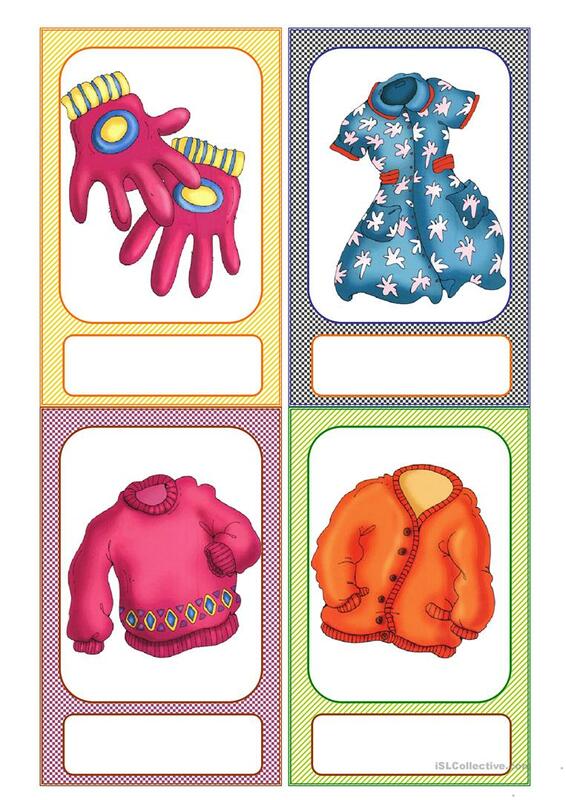 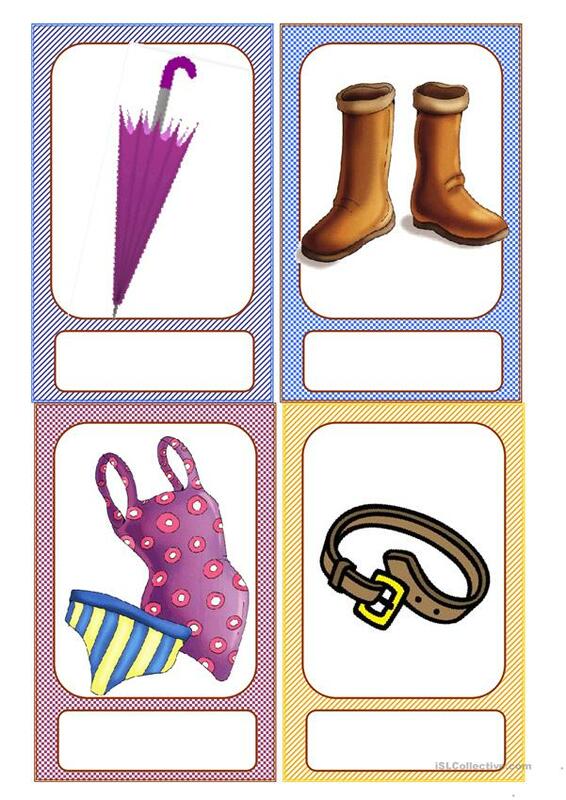 It centers around the vocabulary topic of Clothes, fashion.